This is another attempt at an extra-long remix of just one song. This time it’s a remix of Mazzy Star’s “Fade Into You”. Slowly I make my way toward the song’s final fade out. I think it’s strange you never knew. Maybe I’ll revisit this collage someday and bring some friends along. Trying a new approach with this collage, inspired by something I heard on Shoutcast the other night: I was browsing the directory, and found a station called “Radio Emily”, only labeled as a college radio station. 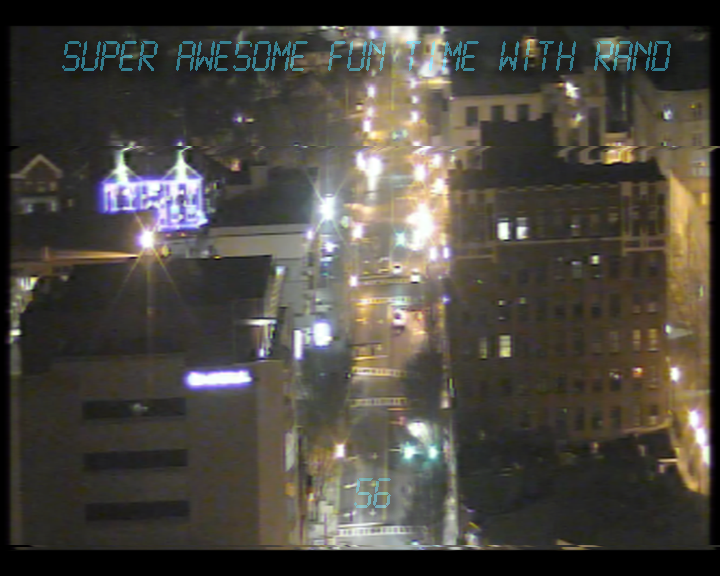 They were playing ambient sounds, of traffic and human culture, mixed with ambient music. That led to this collage. 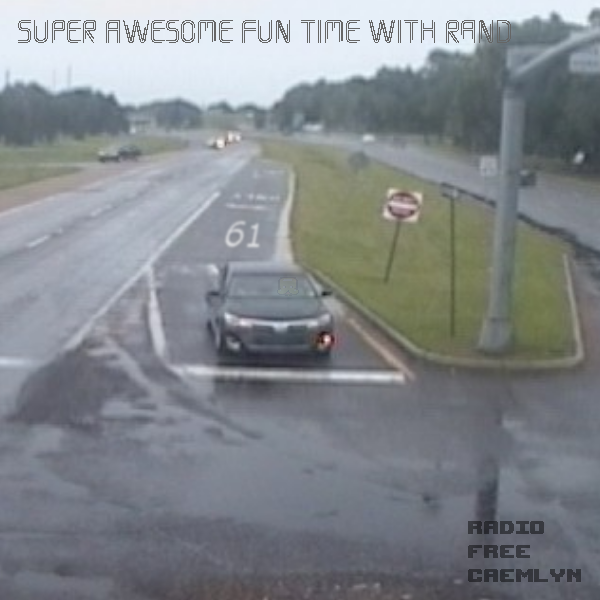 Will add a playlist of music used at a later date. 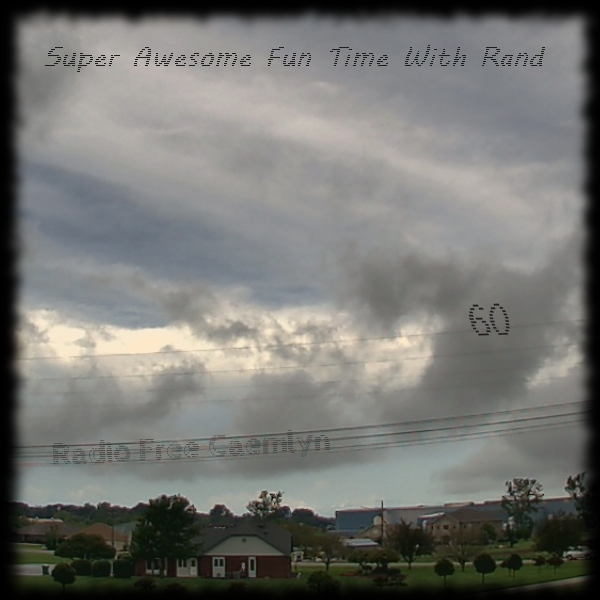 I’ve just completed episode 62 of Super Awesome Fun Time With Rand. 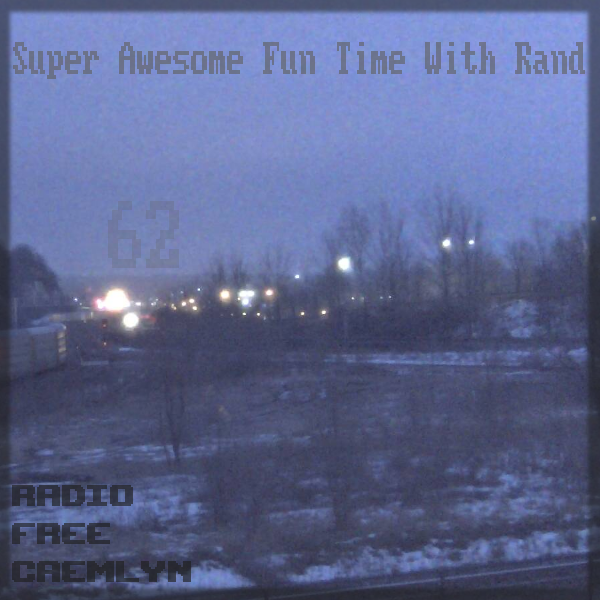 First of all, thanks to RBCP of the Snow Plow Show for playing an excerpt from SAFTWR episode 37. That was really neat to hear. So here is episode 62. I started work on this this past Saturday evening and had a bunch of audio clips but not much in the way of music, so I put the project on hold until tonight, being the final night of April, 2018. I’ll close out the old month and open the new with a new collage. 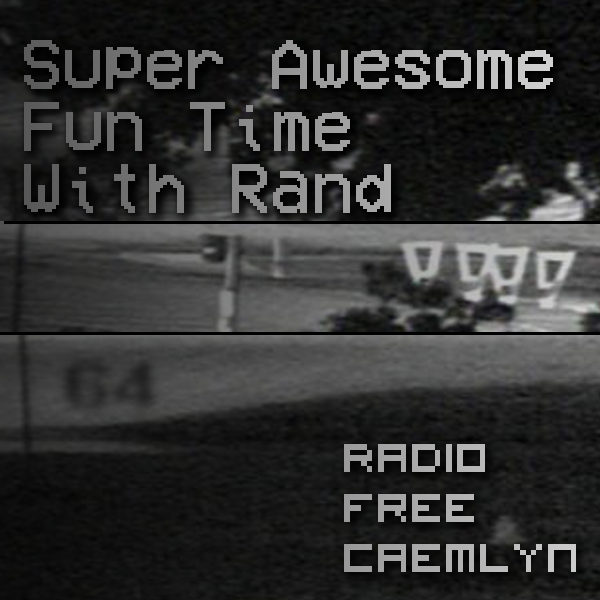 Intro to an early Radio Free Caemlyn episode, back when it was called Radio Rand al’Thor and used the RaT Project Live intro. No full episodes of The RaT Project remain on the Internet. Did you think this was finished? This episode combines a newly made collage and something from the archives I don’t think I’ve officially released. Major themes of the first half of the episode include the closing of K-Mart, represented by old store recordings, and the YouTube series Petscop. This may be my first sound collage for 2018, created here in the last half of February. This is the first sound collage I’ve made since migrating content over to the Internet Archive, where this episode will debut. This is a meditation. This is a pause to think, to consider, to rethink, to pontificate. To think in silence and solace. A thank you to everyone who has been listening since the Great Migration to Internet Archive began. A list of sources sampled, maybe not in a correct chronological order, follows. It’s an attempt to document what happened tonight. Dedicated to the mad ones. The 58th episode of my sound collage series has been made and posted, although it isn’t really the 58th episode, that’s just a lie, as I start and never finish a lot of sound collages all the time; I make short segments, small collections of loops and layers and sounds and thoughts and ideas and everything, creations that never make it out of my computer except in my mind. It’s my 56th sound collage, and my first for 2017. Please enjoy.